The KCT Home range of coloured Outdoor Mail boxes are a great eye catching solution for ensuring you receive your mail safely. The boxes are available in 4 bold colours and can be secured on external walls, garden posts, front gates and sheds. 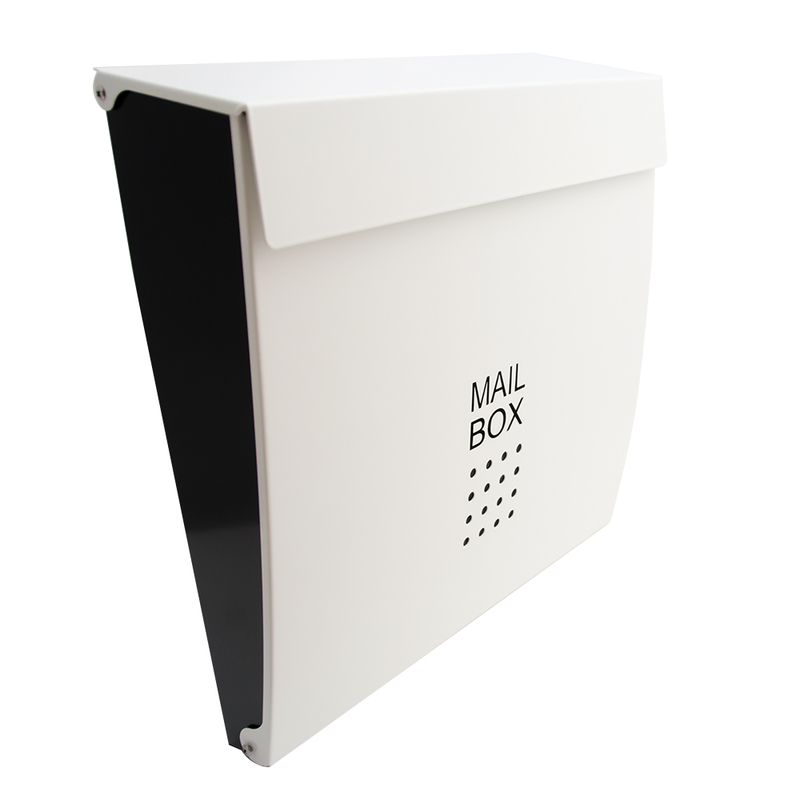 The mailboxes are a perfect way to ensure you receive your post safely if you have restricted access to your property, live in shared buildings or flats. 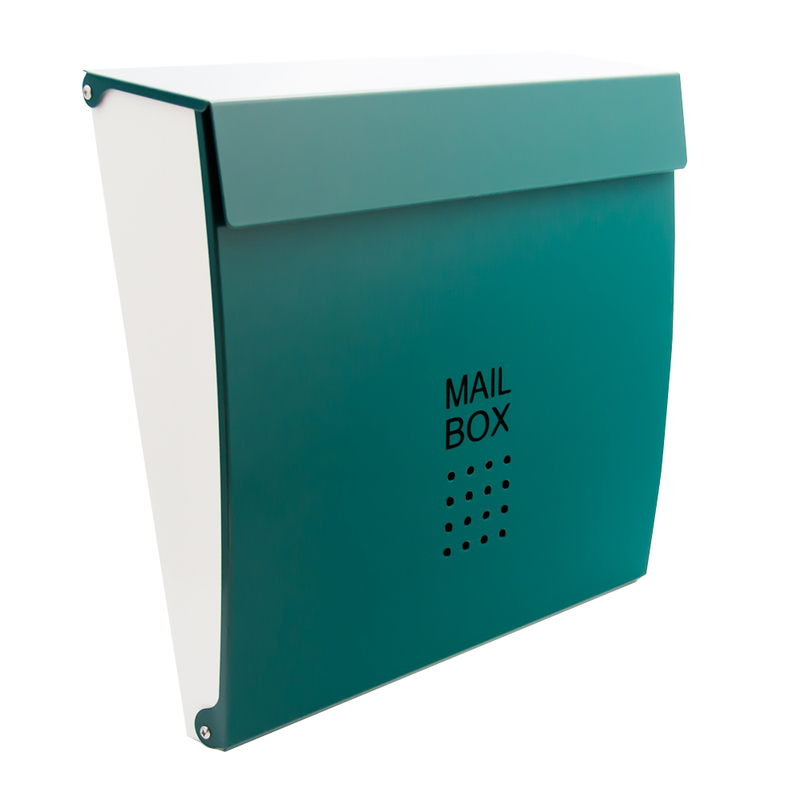 These mail boxes can be secured to most surfaces, placing them on a fence or boundary wall can be ideal if you need to keep your gates locked for the safety of your children or pets. 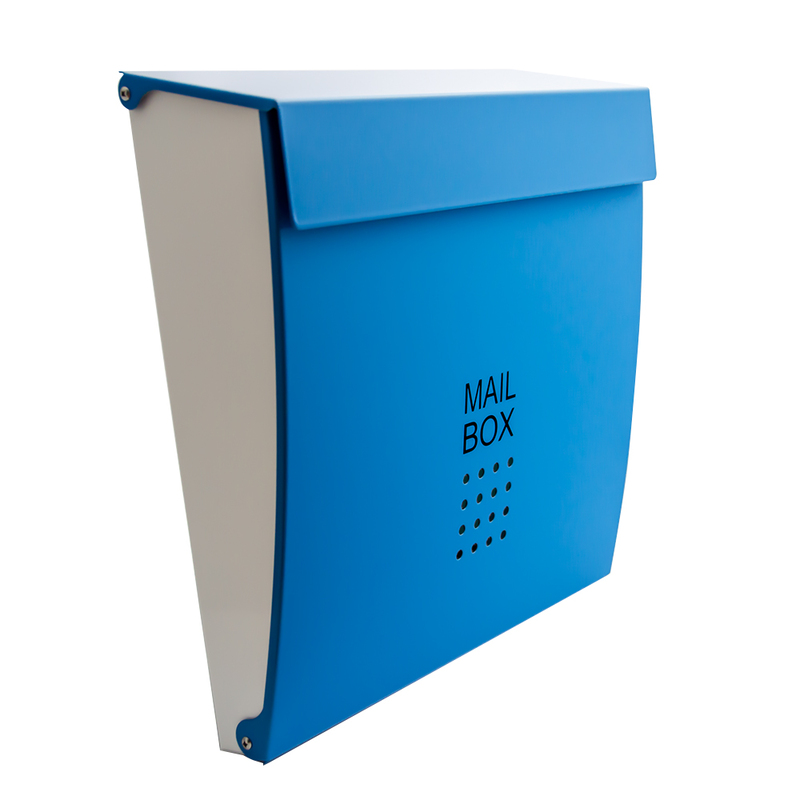 The postman can simply place the mail in the slot without having to open your gate or enter your property These letter boxes are made from steel with a powder coated finish to last. 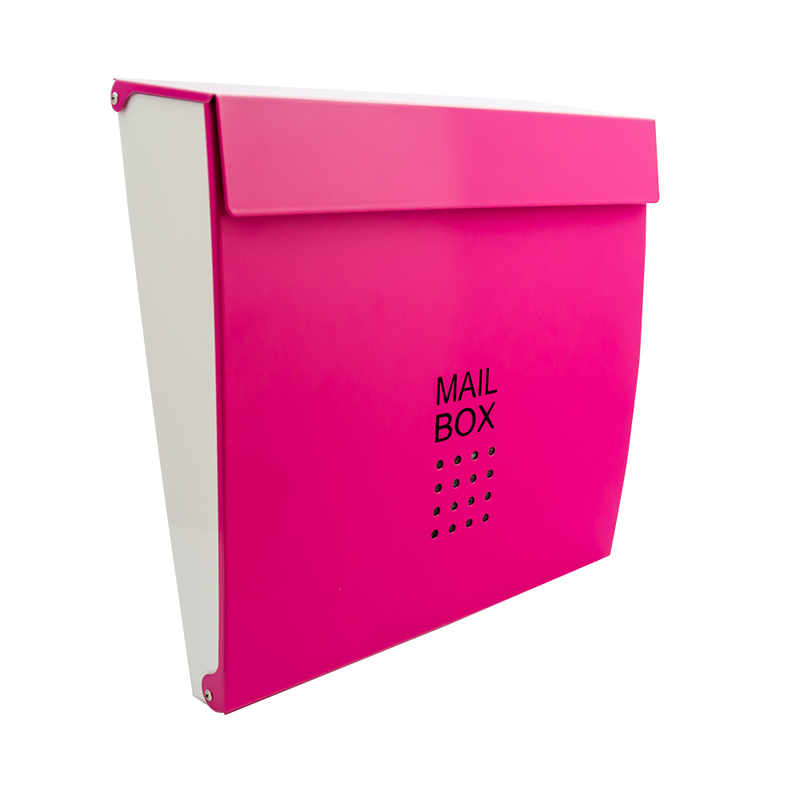 Each box is weatherproof with a hinged lid so you can rest assured your mail will stay safe and dry inside. The mail boxes have front opening doors that can be locked and secured with the keys provided. 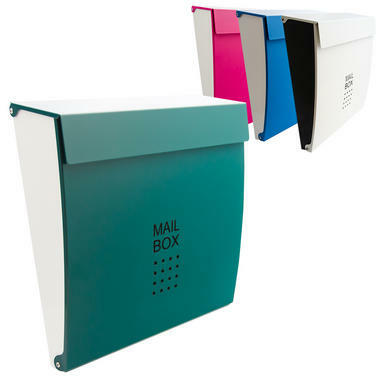 These mail boxes are offered in 4 colours; White, Blue, Green and Pink.